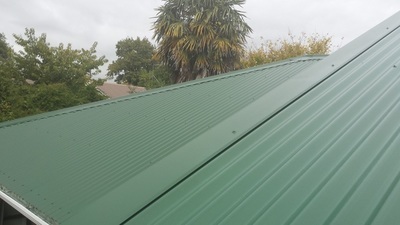 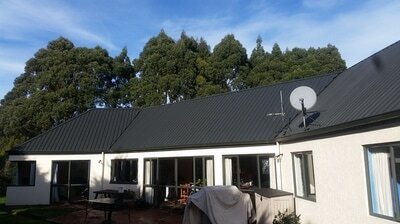 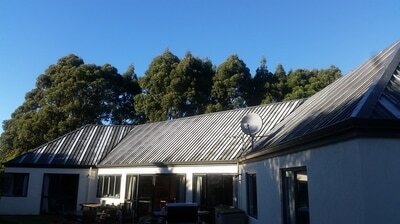 Your local Kowhai guy brings new life and new colour to your iron roof avoiding the need of expensive re-roofing. 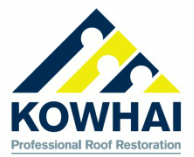 You'll be amazed at the results we can achieve! The principal reason for re-coating a roof is to re-colour and restore the overall finished appearance – resulting in a renewed look for your roof. 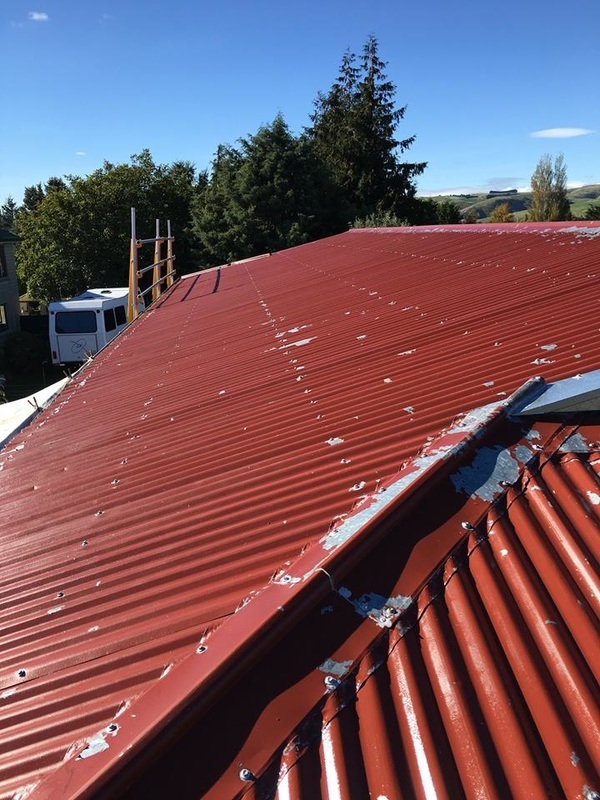 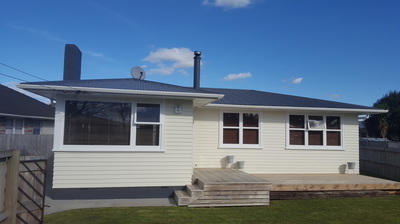 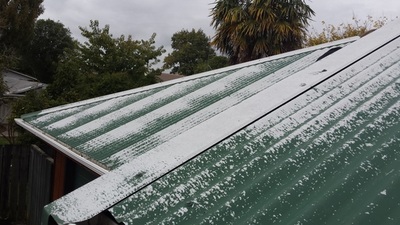 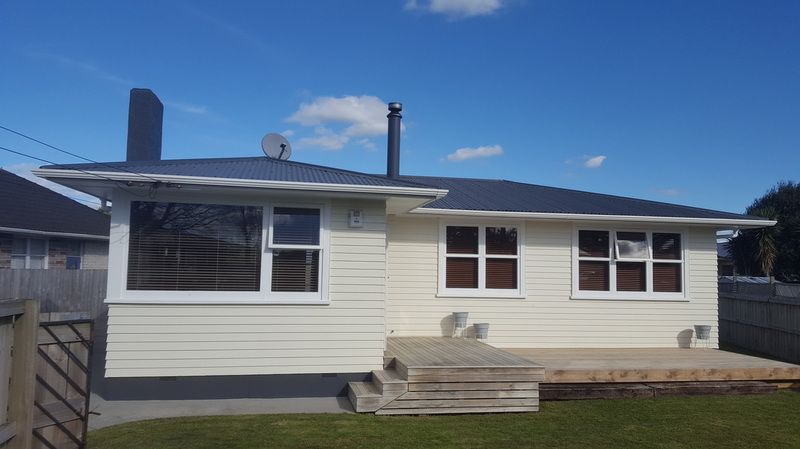 Kowhai manufacture their own high quality roof coatings and paints backed by a 12 year warranty. 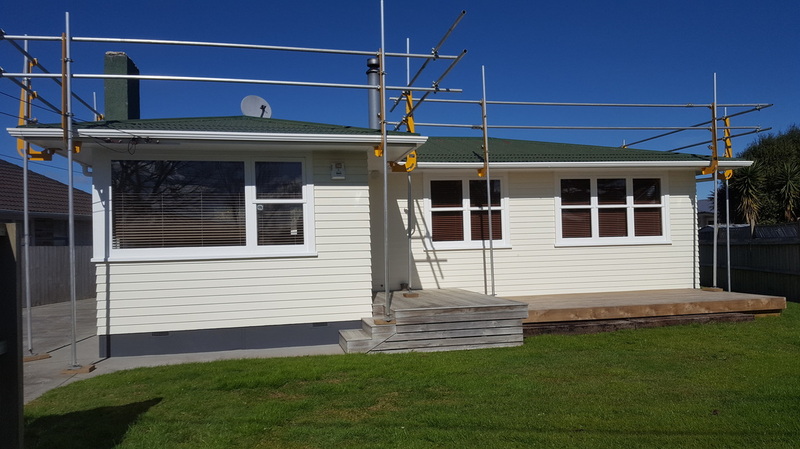 Kowhai HardGlaze in gloss or satin will be applied to provide the ultimate protection against UV, weathering and dirt pickup. 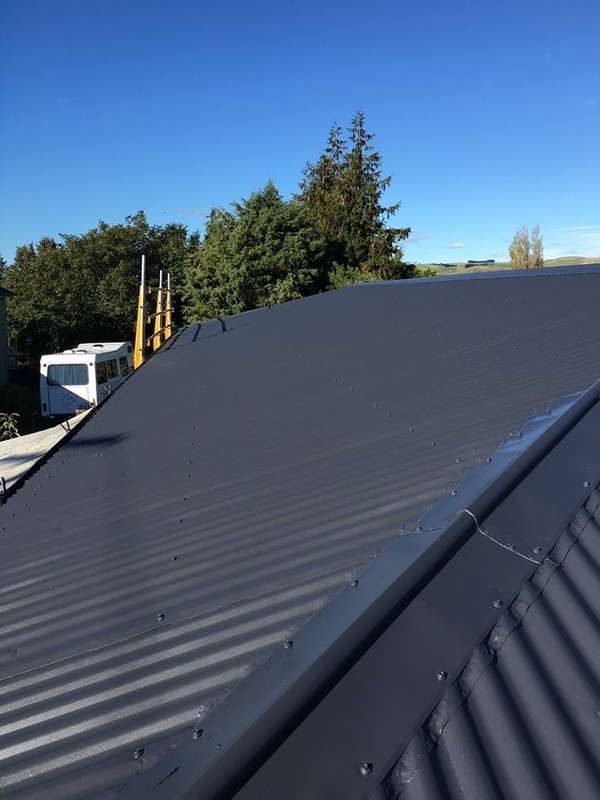 This completes the IronCoat roof protection system.